Hey everybody. 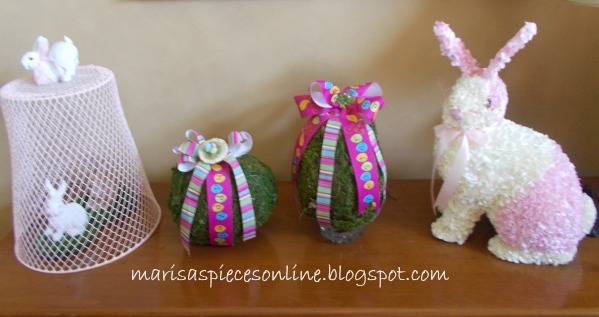 This is my little Easter vignette. 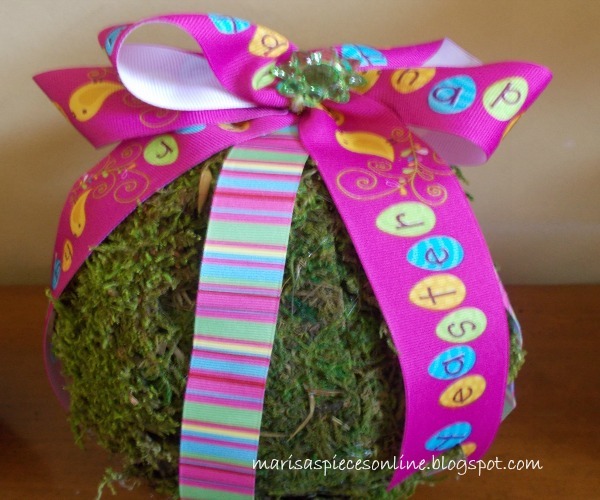 I have been wanting to make some moss eggs and I found some latex eggs at Hobby Lobby. 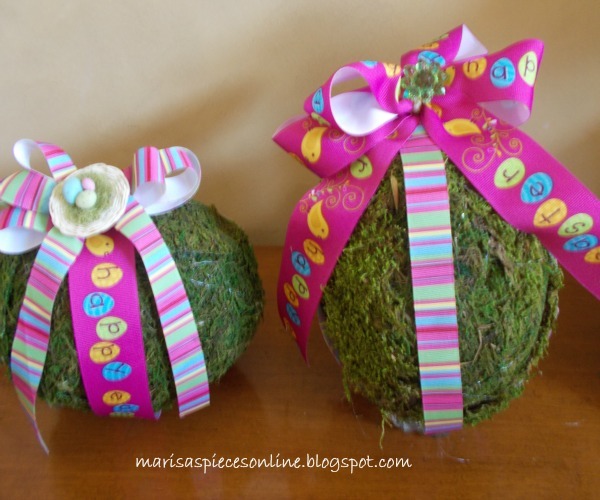 These are the small ones and I bought the sheet moss and coordinating ribbon at Hobby Lobby too. 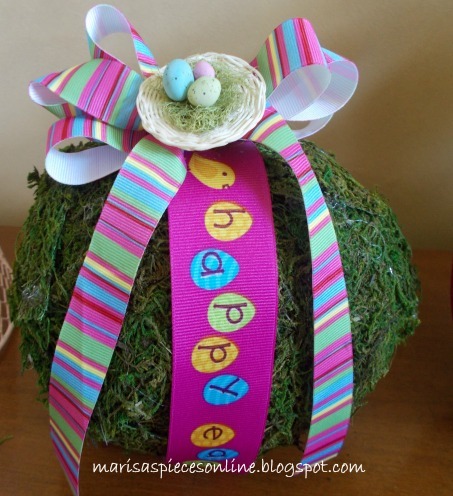 I wanted to add an embellishment to them and found this little egg basket and on the other one I added a flower. 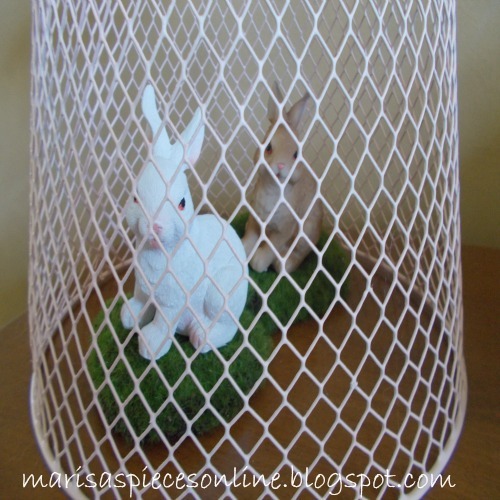 Here is my cloche that I made last year from a Dollar Tree garbage can. Look at those cute, little babies. Hi! 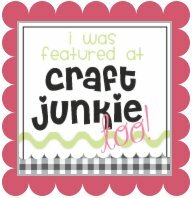 You were the link before me at the Lovely Craft Home link party! I just wanted to stop by to say hi! 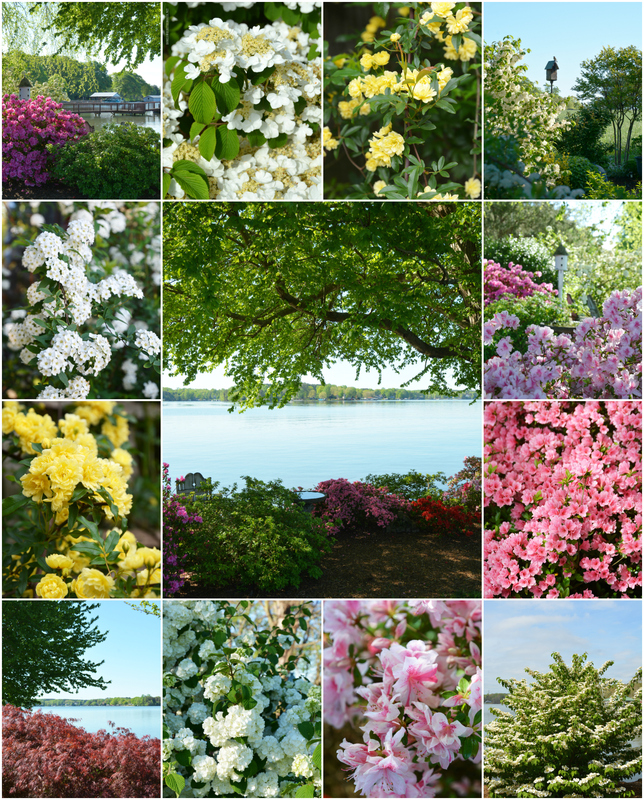 Your project is great! Wonderful decorating skills!